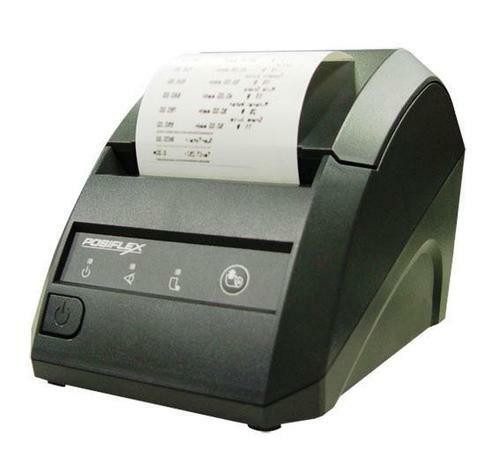 When thermal printers are used, one has to use thermal paper to print on. Thermal paper is needed to print because it has a certain chemical on it that when it’s exposed to heat, the chemical changes colour. When the printer prints, it heats the thermal paper and the paper changes colour and forms letters. · No need to buy ink. · The pictures it produces have low resolution. 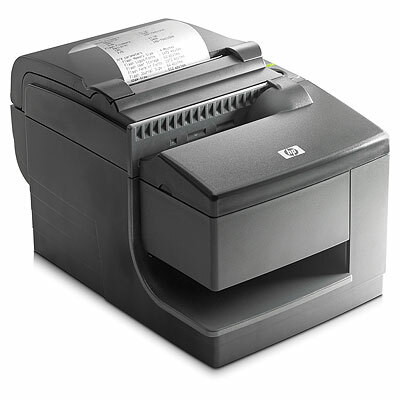 · More compact than other printers. · The paper may fade when exposed to sunlight. · Don’t take much space. · It is limited to some formats and print size. Where are they used mostly? · Businesses: not to waste money on ink and print out receipts.